of US 287 and Isabelle Road. Construction is currently anticipated for 2021. Widening of Isabelle Road from 109th Street (Town of Erie) to 800 feet west of US 287. Boulder County will host a project open house to provide the public with an opportunity to review preliminary plans, ask questions, and provide comments. This project is partially funded through a $2.6 million award from the Federal Highway Safety Improvement Program. 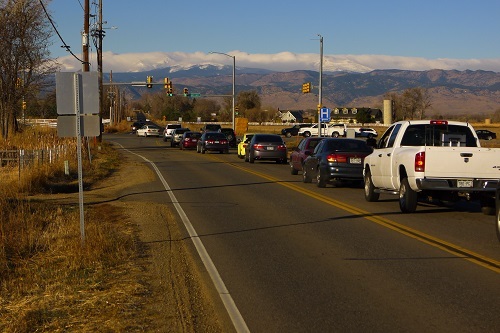 The State of Colorado is providing $290,000, the Town of Erie will provide $300,000, and the remainder will be paid for using Countywide Transportation Tax funds.